With more than 50 clubs at RBHS, incoming freshmen and returners alike are unable to explore them all. To create exposure as well as accommodate for the desire of students to get involved, a club fair will be held Friday, Sept. 7, from 10 a.m. to 1 p.m.
Senior Emily Litton is a co-president of Rock Bridge Reaches Out (RBRO), a volunteer organization at RBHS. Litton’s preparations for the fair include making posters and flyers to hand out to individuals, and organizing a table that will have core leaders available to answer questions. 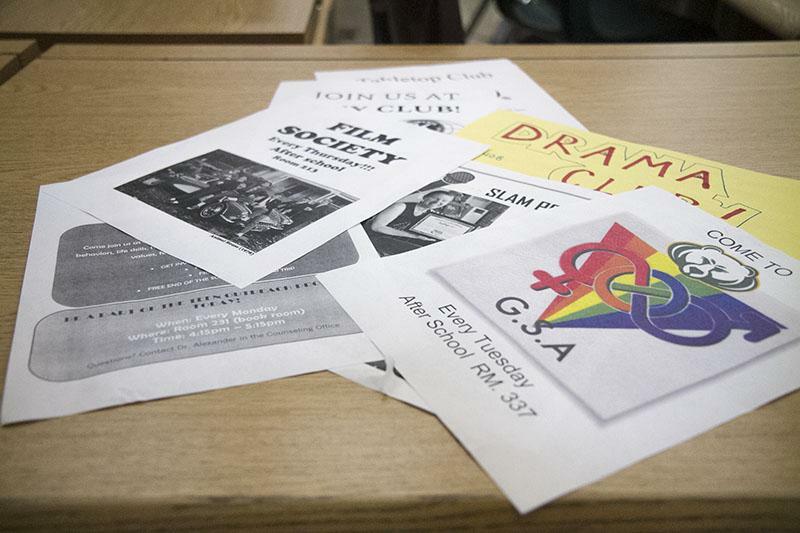 An event such as the club fair can be beneficial to both club leaders and participants alike because of the publicity it brings. For sophomore Olivia DeClue, attending the club fair last year was helpful in introducing all the clubs RBHS offers. With busy schedules across the entire student body, the fair makes it easier for students to organize the clubs they wish to be a part of. Additionally, for club activities later in the year, Casey has specific tips for continued active participation. Will you be attending the club fair? Let us know in the comments below.